Have your own plans and want us to build it? Click here! 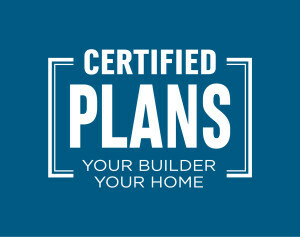 As members of Certified Builders, we have standard plans available you can use to create your new home. Our architectually designed plans are ready to build immediately or can be customised to reflect how you live. You have complete control over the entire process from start to finish. Contact Us and we will help you understand whats possible on your site. BTS Construction and Housing is the vision of father & son duo – Roger & Brendan Smith. Established in 2002, BTS Construction has become a successful partnership resulting from the duo’s extensive building experience, high standards of workmanship and excellent customer service. Copyright © 2012 BTS Construction. All rights reserved. Designed by Brainchild Design Ltd | Developed by DeOsc Media Ltd.